S.E. Sorensen Building and Remodeling is a well established building and remodeling contractor serving the Metro West Boston area since 1980. 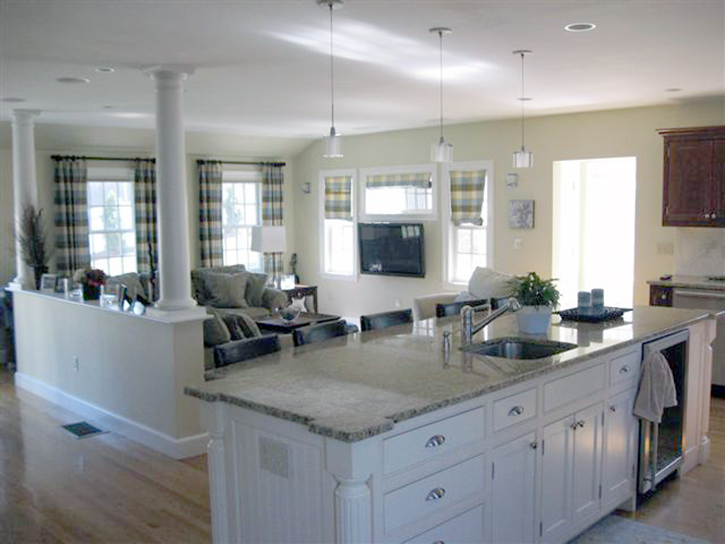 Located in the Auburndale section of Newton, MA, we have been providing the residents of Newton, Metrowest Boston, and the surrounding communities with excellence, expertise and total commitment on all of their home improvement projects. We are your professional contractor! Contact us today to get started.